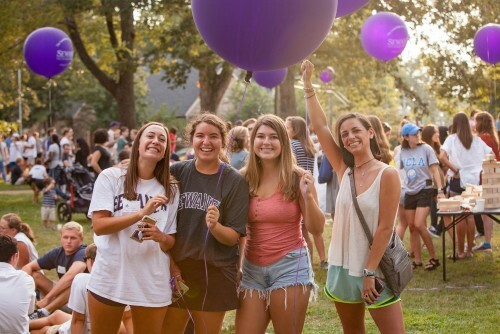 A visit to the Domain (that's what we call our 13,000-acre campus) is the best way to determine if Sewanee is a good fit for you. 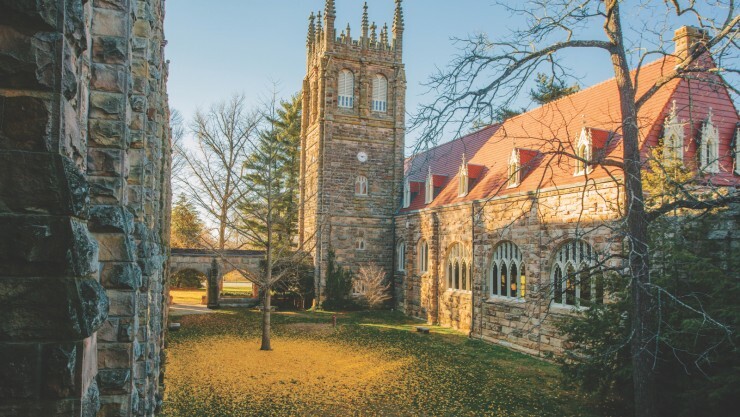 Once you set foot on campus, spend time with our students and professors, or stroll through Abbo's Alley, we're confident that Sewanee will find its way into your heart. 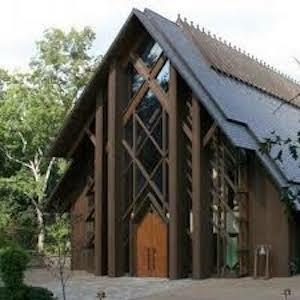 Sewanee offers a variety of campus visit options. 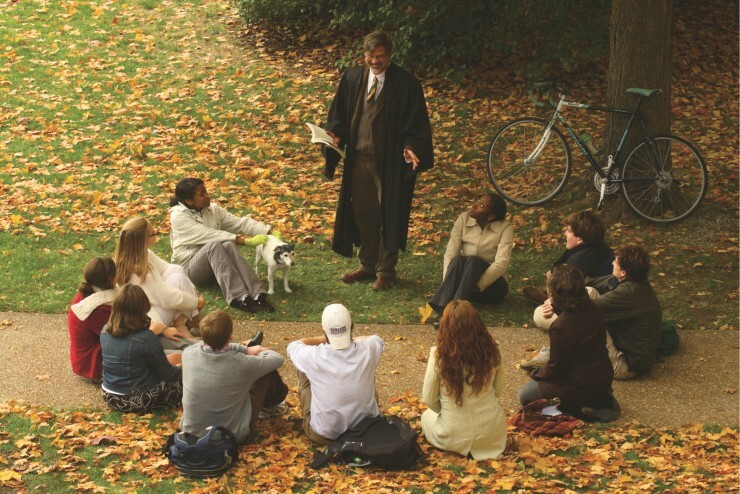 Each includes a student-led tour and a counselor-led information session. Custom options include opportunities to attend classes, sit down with a coach, meet with our Career & Leadership Development office, and more. 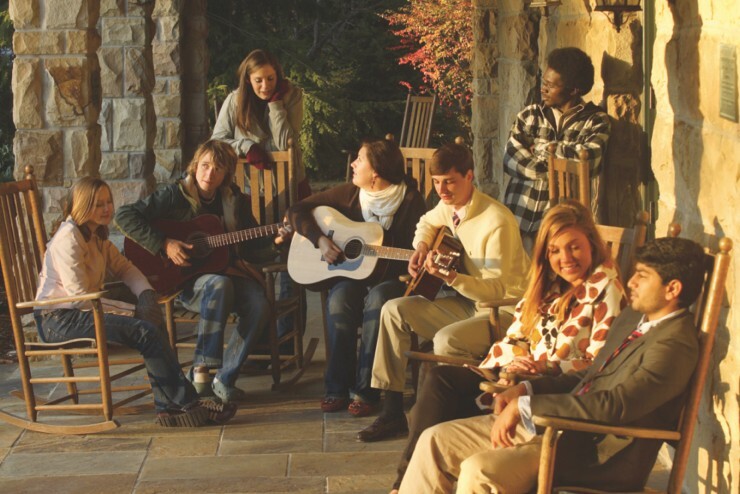 Sewanee offers a number of admission events for prospective and admitted students. 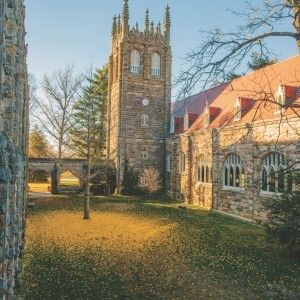 These are excellent opportunities to dive a little deeper into all that Sewanee has to offer, tailoring your visit to your particular interests. 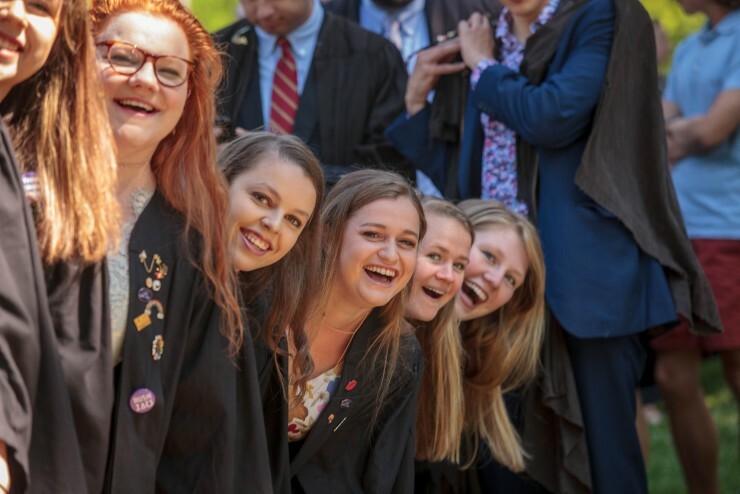 Our admission counselors crisscross the country (and the globe) meeting with students and families to share all that Sewanee has to offer. We hope to see you soon. 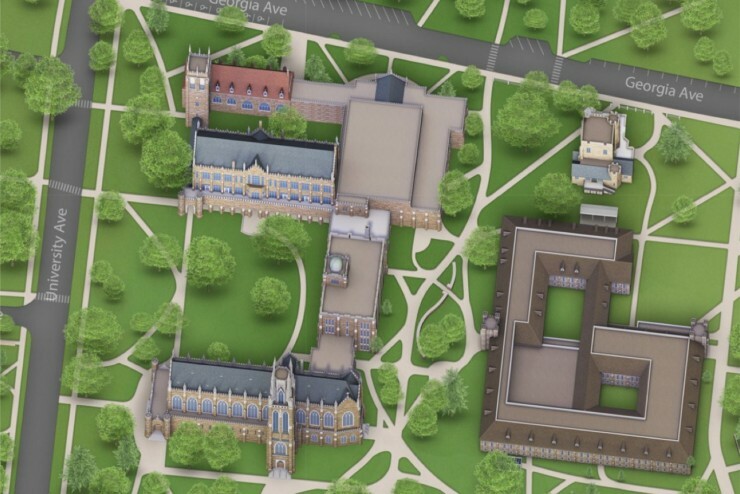 This time-lapse film by Stephen Alvarez, C'87, reveals just some of the beauty of the Domain. The song in the film is performed by Boy Named Banjo. 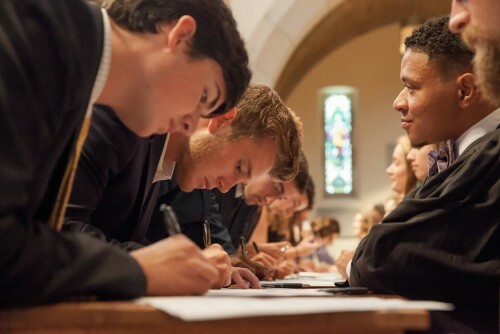 Two members of the group, Barton Davies, C'16, and William Reames, C'16, are Sewanee graduates. Stephen Alvarez is an award-winning National Geographic photographer, film-maker and explorer who produces global stories about exploration, adventure, culture and archaeology. 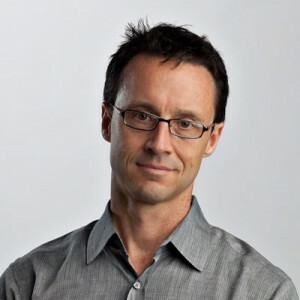 He has published more than a dozen feature stories in National Geographic Magazine. The magazine has sent him from the highest peaks in the Andes to the depths of the deepest cave in the world. His latest National Geographic story on the origins of art took him everywhere from early human sites on the southern coast of Africa to Paleolithic art caves in France and Spain.